Inside: Ramadan Activities for kids and Ramadan decorations to help muslim parents and their kids. As part of the Ramadan for Kids Series, I’d like to share some printable activities and crafts for Ramadan. Every year, during Ramadan, I do lots of activities with my children to help them learn more about this Islamic month. In the past few years, we have had themes like A-Z of Akhlaaq series, the Alhamdulillah for Series, the Kids in the Kitchen Ramadan Series and so on. 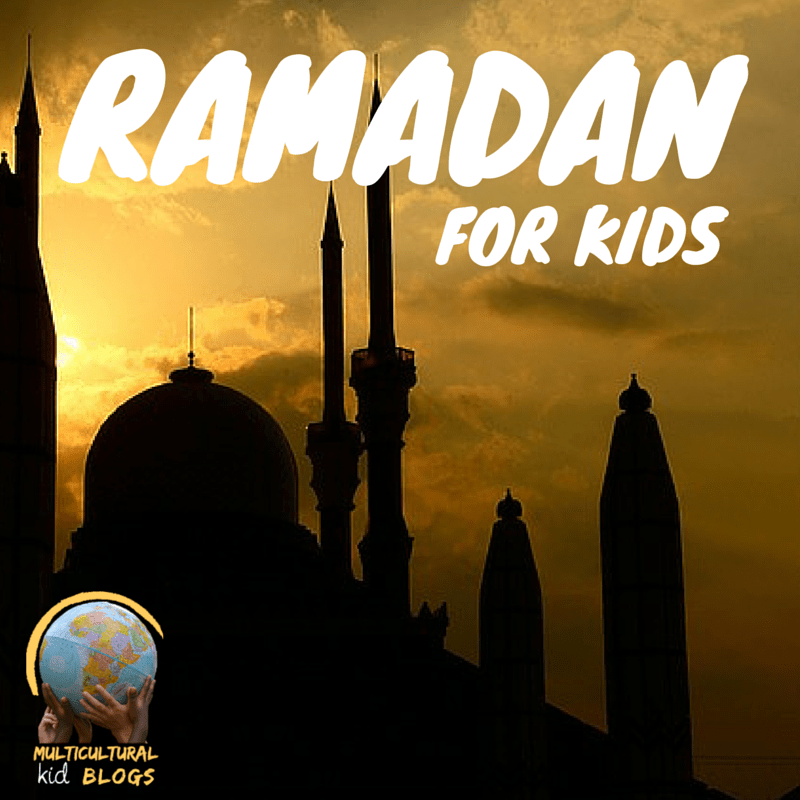 If you have babies and toddlers, please read this post about creating joy in Ramadan with kids. Here are some more basic Ramadan activities that you can try. With preschoolers or older children, if you are looking for resources to use in your classroom or homeschool, I hope this post helps you find some good printable activities and crafts for Ramadan. These are not just for Muslim children but, to teach all children about Ramadan and how Muslims celebrate their holy month. You can use these printables to print out decorations for your home, fun activities to keep the little ones busy or even use these as last minute gifts. Scroll to the end and find a Menu Planner to help you stay organized too! Printables can be a mums best friend! I love printing sheets for my children to work on while I am busy. They buy you time when you cannot be around to entertain your child and they are perfect for helping your child learn of practice their math skills for examples. I love printing activities, worksheets and ready to make crafts for my children. If you have a printer at home, you can use it more efficiently to help your child learn. Today, I am listing a few fun printables that you can print for your child to colour, craft or decorate during Ramadan. Start off by setting your Ramadan goals. Acts of kindness, your fasting goals, keeping on track with your salah, plan your Ramadan menu now and more with these FREE printables. Here is another Allah made Everything Colorful printable. Ilma Education has a free Journal and Challenge for Parents and kids to do together here. Here is another printable for us moms. Dr. Shahira shares a planner to help us make the most of Ramadan. Our Muslim Homeschool has a Free Printable Menu Planner to help you plan. 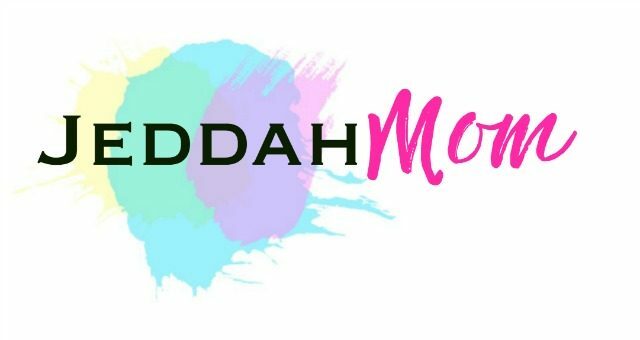 Buy the Jeddah Mom Printable coloring bundle with 10 different engaging sheets that your child can either color or craft with. It contains coloring pages, decor, Eid envelope, bookmarks and more. These printables are aimed at encouraging children for independent play and crafting. Create a fun Ramadan fasting spinning chart by Islamic Bulletin boards. This Pull away Calendar is a great way to mark those dates. Let the kids decorate their own Door knob hangers and use them to remind the elders to wake them for Fajr. This Printable mosque lantern by Sweet Fajr is such an easy way to decorate. Ummi Mommy shares this beautiful banner that you can get your little ones to color in and personalise. Get your children in the Ramadan spirit by showing them how they can help their parents or siblings. There are so many ways for them to earn good deeds! Show them simple age appropriate chores for Ramadan. You can print this chart and stick it in your home for your children to know what they can do. Personally, my children have been very happy to know how they can be contributing members to the family during Ramadan. Print some games for them to play. Here is a treasure hunt by the same author!! A fun Ramadan word search by A Crafty Arab. Here is a Islamic world Word search too. Here is a fun Scavanger Hunt Printable by Discovery Dome to include in your activities. This Eid Card for the Neighbor by Noor Kids is a very good printable activity in PDF format. Gilded Duniya has this pack of coloring pages. Ayeina.Com have some beautiful free printables that are perfect to be used as gentle reminders around your home. Click here for the Alhamdulillah For a Month of Blessings Pack. Ilma Education has this beautiful crescent coloring sheet which you can use to talk about Moon sighting. She also has this free downloadable Activity Book. This activity book by the same author is for ages 7-12 years old. These Printable mosque silhouettes by In The Playroom are great fun! Here is a beautiful Printable Dua from Ayeina.com to help your kids learn the dua to break their fast. I’d recommend printing this to frame it up for the holy month. They also have a beautiful water paint illustrated poster of the Iftar Dua that you can download for your children. You can help your children pray Laylatul Qadr with this illustrated Dua. Mega pack. They also have this huge collection of printables for free. Mama Teaches Me has some fun printable activities for toddlers and preschoolers. I like this Allah made Everything Colorful printable. A few Ramadan Activity Books here. Education Enriched has some free resources in their Library. Happy Holistic Mom also has this spreadsheet to help kids with accountability. Need some help with readying your home and fancy up those gifts? Here are soem great ideas. Printable tea bag tags by Hello Holy Days for your Ramadan themed tea. A simple way to decorate your home with the Ramadan theme using these Candle wrap by Ramadan Joy. A perfect idea for a coloring page that can double up as an Eid card . Envelopes. If you need Printable Eidi Envelopes, we have a huge list of free eid envelopes in this post. Get my Ramadan Kids Activities and Crafts Coloring Book! This post was part of the Ramadan for Kids blog hop on the Multicultural Kids Blog. Hop on over to our Facebook Pages for more ideas. JeddahMom on Facebook. Multicultural Kids Blog on Facebook. Ramadan is a great time to introduce and engage kids with Islamic educational activities .